This trip turned out to be a nice mixture of familiar and new experiences. This was our first trip during a February half term and when I booked the trip I envisaged us in our winter coats but the mild weather meant we didn't need to take them. In Florida the kids had absolutely loved the pools and water parks and keep asking to return so I chose the Explorers hotel for this trip as it has a colourful pool with slides. In order to balance out the cost of this we travelled to Disney by coach. 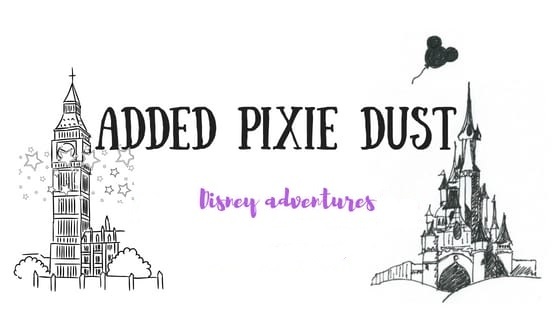 We first travelled by coach last summer for FanDaze and it isn't the easiest option, it takes much of the day and ends in the middle of Paris but it is fairly straightforward forward and very cheap! Under £40 each return, it is then necessary to get a 40 minute RER train out to Disneyland Paris. 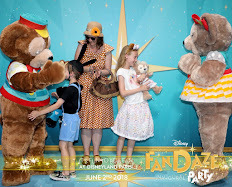 I still have an annual pass so although the kids don't have one anymore I was able to buy them reduced price day tickets every morning and we could still take advantage of the extra magic hour in each park. When we returned from Florida last summer the kids raved about wanting to go back, they had loved the water parks especially, this inspired me to look for somewhere with a great pool for this trip. The room was ideal for our three night stay with large bunk beds and around the corner a large double bed, this meant the two spaces felt a little more private. The kids immediately loved the theming of the hotel from the planks along the carpets to the statues, pirate ships and palm trees. Every evening was spent in the pool and also the soft play. The pool has three slides and other features and the kids were entertained for ages. The only downside to the stay were the shuttle buses which were very full as they picked up from five partner hotels, they laid on lots in the evening but needed more in the morning to get everyone to the parks and station. 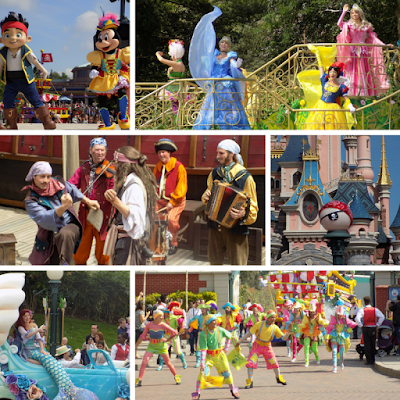 We enjoyed catching the last day of Pirates and Princesses Festival last May. 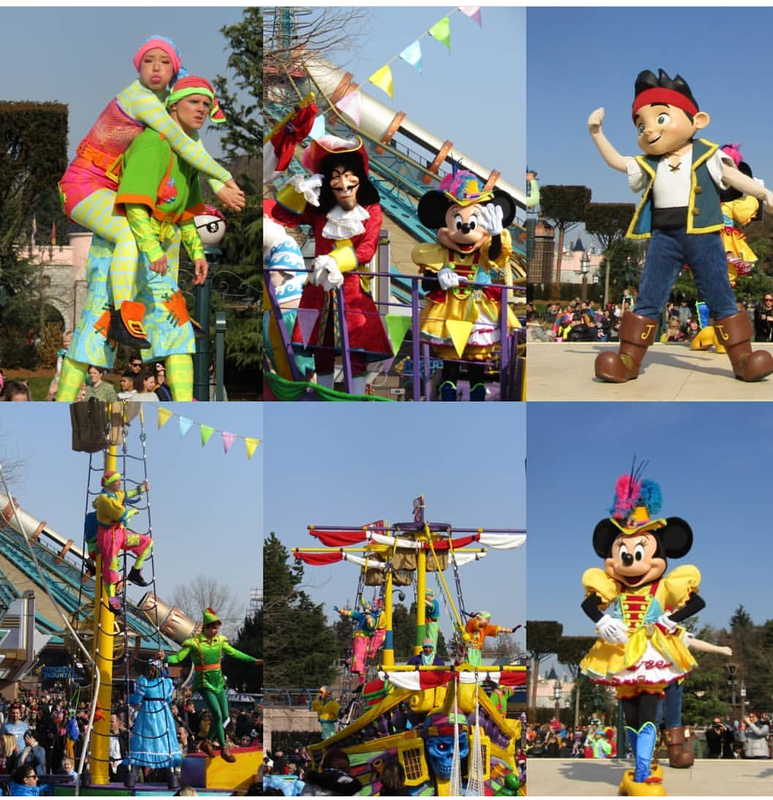 It was so popular that Disneyland Paris decided to bring it back but I wondered how well it would work in cold weather- the unseasonable warmth this February meant that this wasn't an issue during our visit. The main feature of the entertainment was 'Pirates and Princesses: Make your choice' which was fantastic once again with catchy music and great interaction with the two parades coming from different directions and culminating in the plaza which was my choice of place to watch it. We also headed into Adventureland for the 'Hoist the Flag' show in front of the pirate ship. I was disappointed that they had ditched the live musicians from last year but the show did give as many children as possible the chance to interact with Jack Sparrow in different challenges. My two both got involved and earned a certificate. My kids joining Jack Sparrow to learn how to be a pirate! 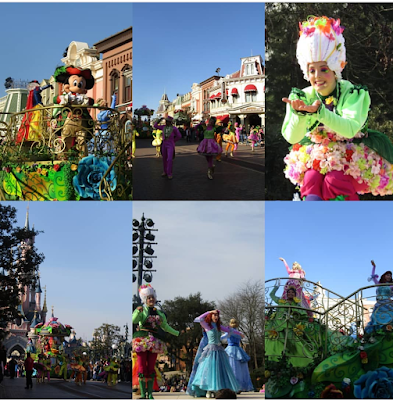 This festival was mainly taking place in Studio Park. 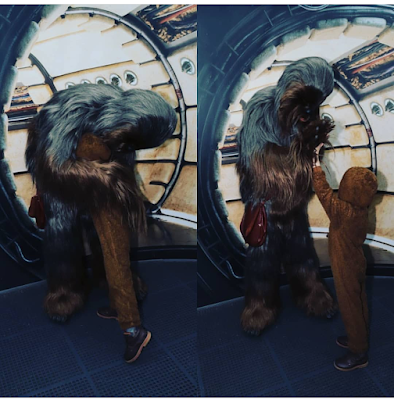 The highlight for my son of the whole trip was meeting Chewbacca. 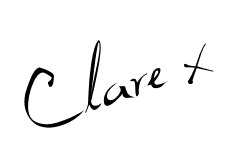 I have to say, it was a fantastic private meet and greet. Apparently he gives very good hugs -although my son said they would be even softer if Chewie removed his belt! The queue for Chewbacca was ideally placed in the Production Courtyard for watching the Star Wars shows and Stormtroopers parading. 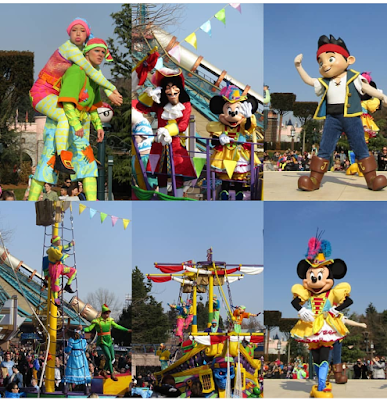 All the main characters appeared on stage, accompanied by clips from the films. They also appeared during the Fireworks Finale which included complex projections on the Hollywood Tower of Terror. The Mickey Waffles had been replaced by Star Wars characters this season, but I can confirm Darth Vader was just as tasty! The kids also enjoyed the relatively new Philharmagic 4d show, donning the 3d glasses for a musical adventure which despite not having the full pizzazz of the Disney World version, seemed to have better effects than last time I visited. Our most impressive new experience was that both children and I decided to try the 'Toy Soldiers Parachute Drop' ride. I'm not a great one with heights and my daughter and I were pretty nervous when we were strapped in ready to go up, I can't believe how cool headed my son was considering he won't look up on Big Thunder Mountain or on the slides on Pirates of the Carribbean. Like most of these things, it wasn't as bad as we expected and we were pretty proud of ourselves for giving it ago. 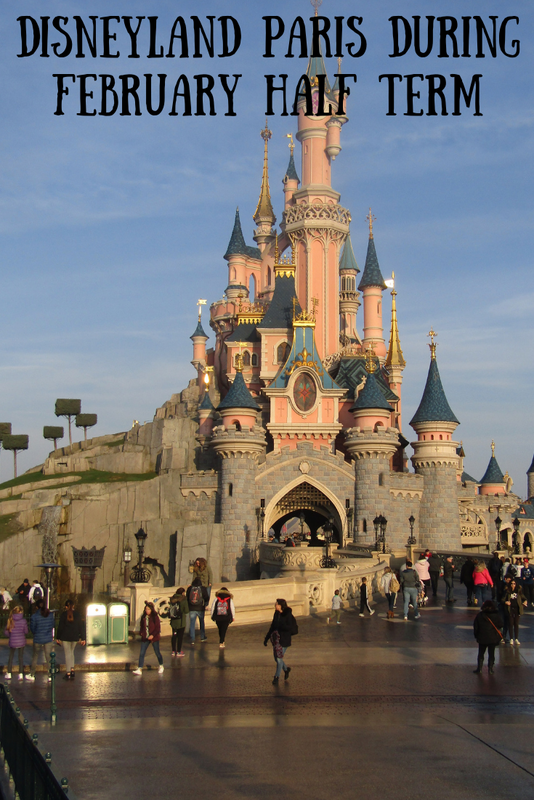 In two full days we managed to tick off most of our favourite rides, shows and attractions. We made best use of extra magic hours to do rides in Fantasyland on the first day and Ratatouille in the Studios on the second day. The 'Mickey and the Magician' Show where we were seated in an ideal place to watch all the Lion King puppets go passed and the kids were able to stroke most of them. ''It's a Small World' was the only walk on attraction during our two days but we managed many rides including my daughter's favourite Big Thunder Mountain a couple of times. Every time we visit the parks it seems my son gets a little braver. This time he agreed to go on Big Thunder Mountain and although he kept his head down throughout he bravely tolerated it twice! The second time I was pleased to see that the smoke effects at the end were partially working- better than nothing as usually they don't work at all. We also rode my son's favourite, Star Tours and my favourite, Pirates of the Carribbean plus a family favourite, Buzz Lightyear which the kids were excited to see give them really good scores because it kept stopping and starting. It really did feel like low season in the Parks with some of the Studios shut along with the Disneyland Railroad, Autopia and Phantom Manor but I would definitely consider going again in February.